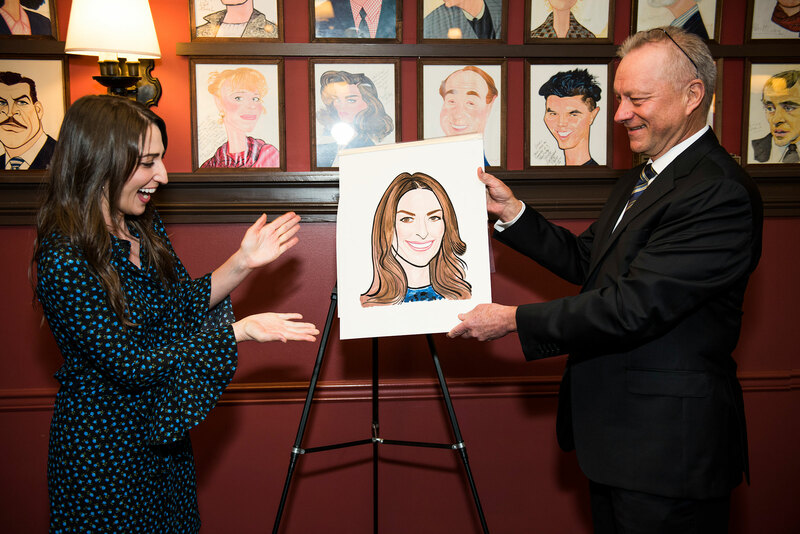 On the heels of her star turn in NBC’s live concert of Andrew Lloyd Webber’s “Jesus Christ Superstar” on Easter Sunday, singer/songwriter and “Waitress” composer and lyricist Sara Bareilles received her official Sardi’s portrait Tuesday. 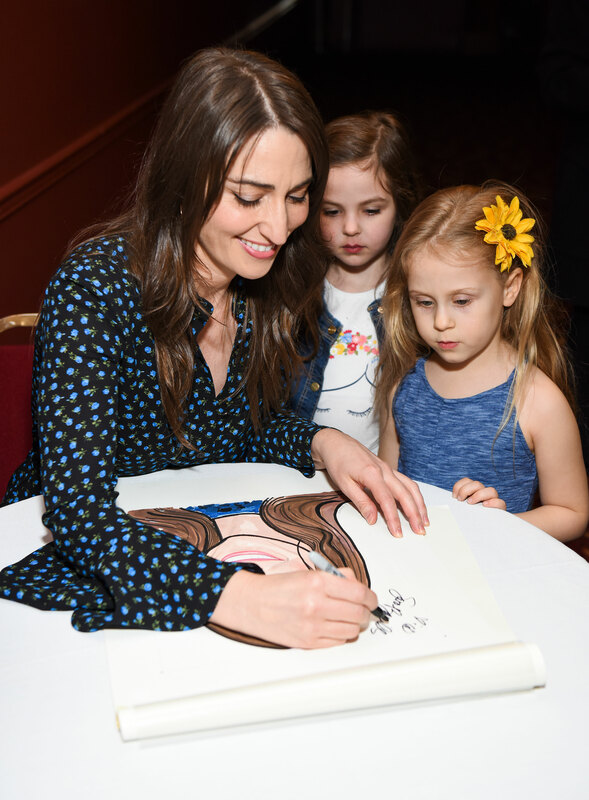 Bareilles recently finished a second run as Jenna in “Waitress” and melted the world’s heart on Sunday with her beautiful rendition of “I Don’t Know How To Love Him” as Mary Madgalene. 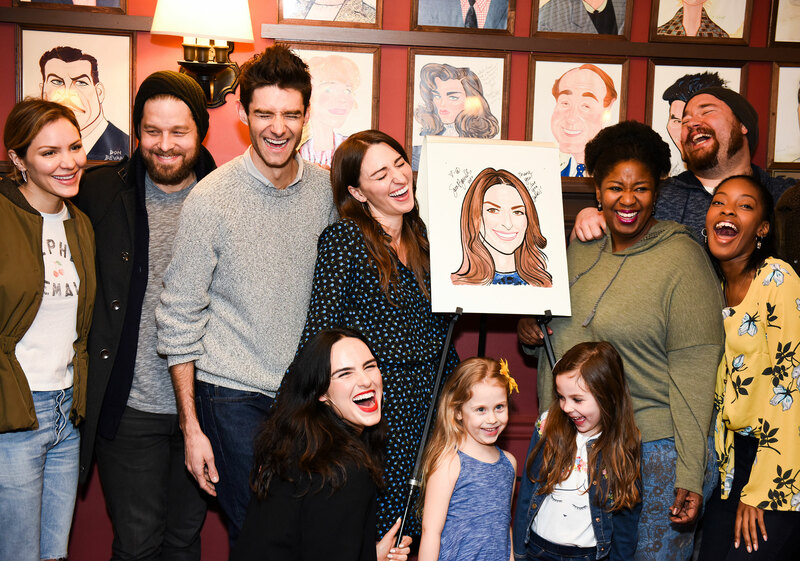 The cast of “Waitress” along with the show’s new star, Katharine McPhee, were on hand to wish Bareilles a big congrats. 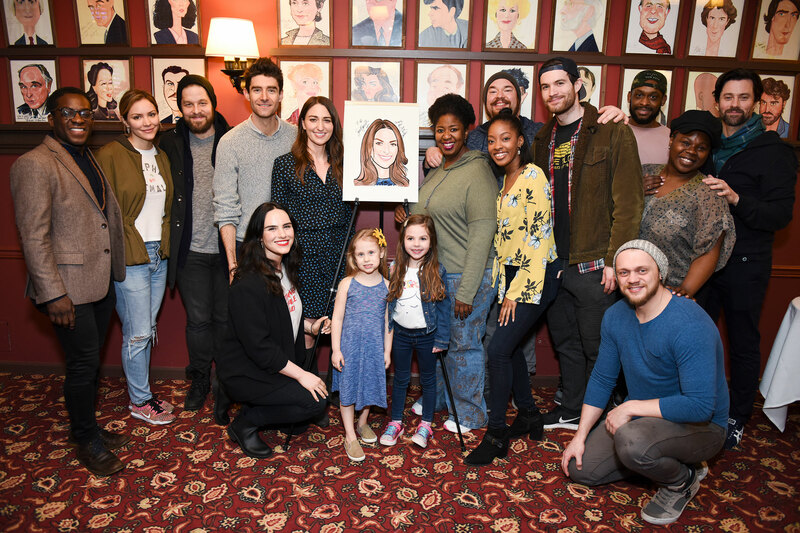 Check out our coverage of the portrait unveiling below. 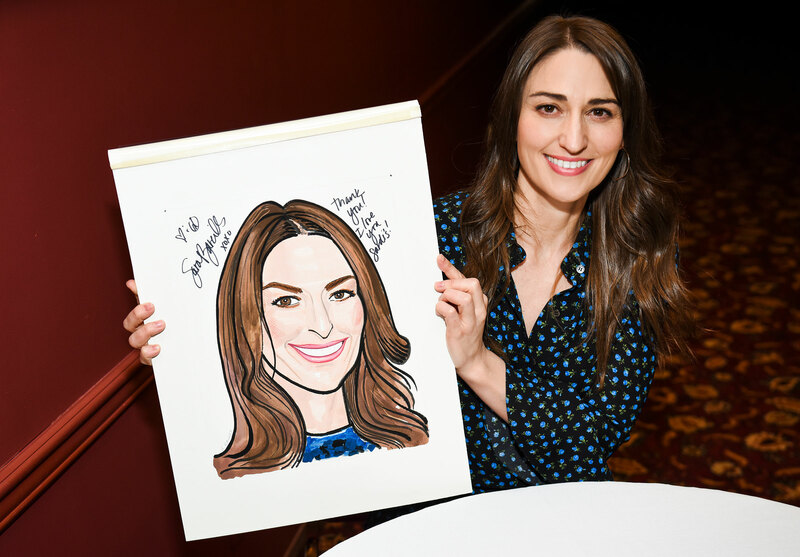 Get tickets to “Waitress” from $89!